I had the opportunity to try and test out a great tool for muscles. And being that I have Scoliosis, it brings chronic swelling and soreness in my back. So as a #sweatpink Ambassador, I had the chance to test out the MyoBuddy and I believe it is a GREAT gift to add to your list or to give to someone this holiday season. Here is why…. IT is a personal percussive massager that combines vibration massage with cutting edge vibration technology, boosting workout recovery and restoring muscle function. 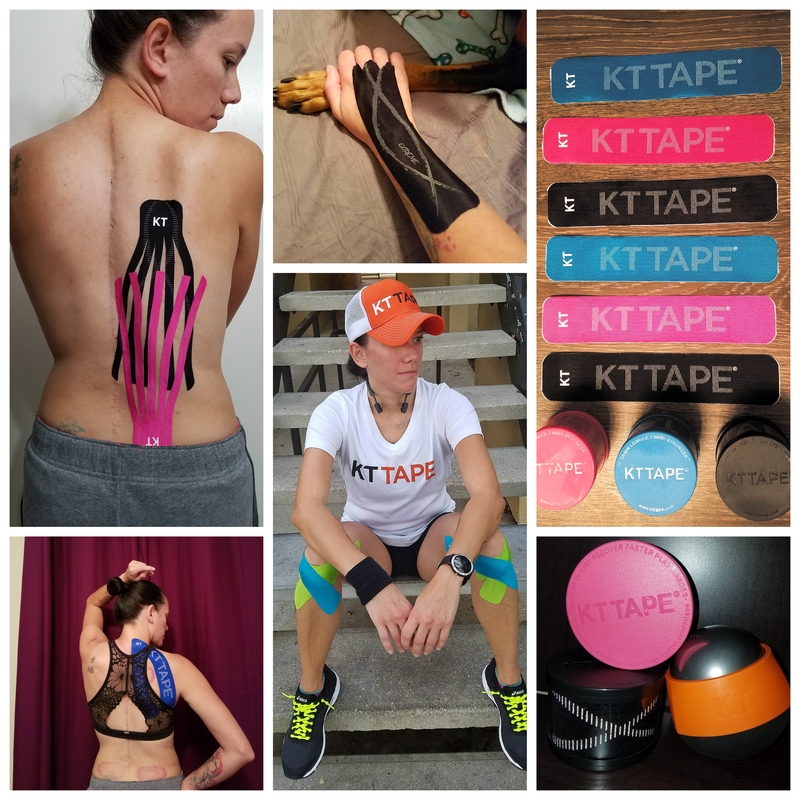 It places professional grade deep tissue, warming, trigger point and cutting edge vibrational massage technology in the palm of your hands, providing instant relief to muscle soreness and myofascial pain. I didn’t it test it out this way, but it can also be used in conjunction with your physical therapy, massage therapy, yoga, and a lot more. I have been using it when my back pain has been flaring up and when my muscles swell up. You can check on their website here for more details and for more tips and how tos on those pesky sore muscles. Trust me when I say, they will thank you! Just show your family, friends, this blog post and add this item to your want list this year 😉 AND if you use my special DISCOUNT CODE: SPG you’ll save $100!!!! It is valid until December 4th so act fast!!!! Jeff Galloway has a buffer thing like this, and I’ve tried it before. SO great! One day, I’d love to own one. You can use my discount code if interested. It’s valid until the end of the month! It’s excellent. Works great. Previous Previous post: Running Cyber Monday Deals!